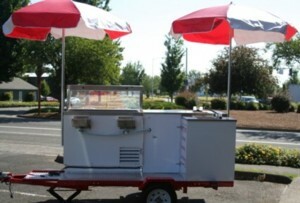 I-Scream, U-Scream, we all scream for Ice Cream! 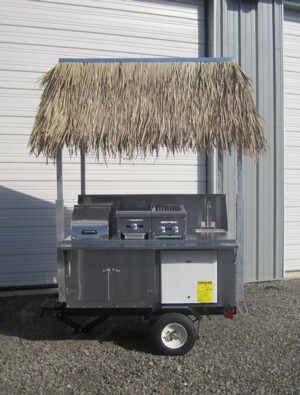 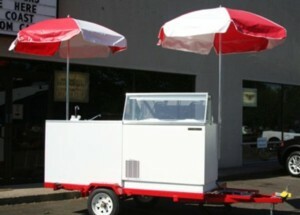 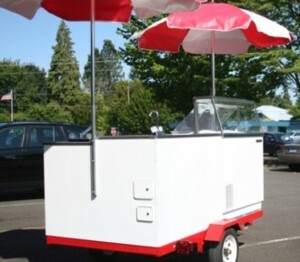 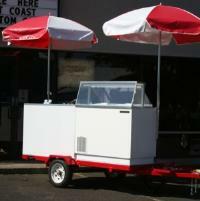 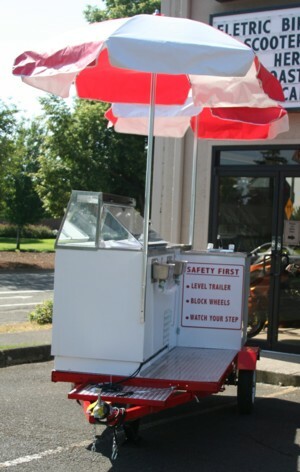 Not your average Ice Cream Cart, this is a full custom, stand-out food cart. 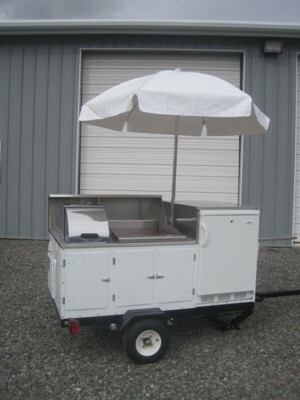 As with all of our carts, this model can be customized to meet your wants and needs. 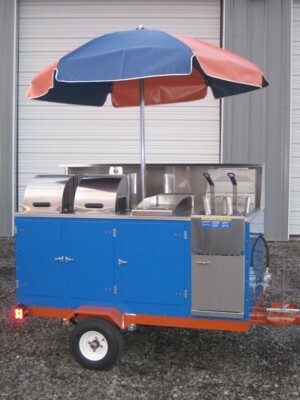 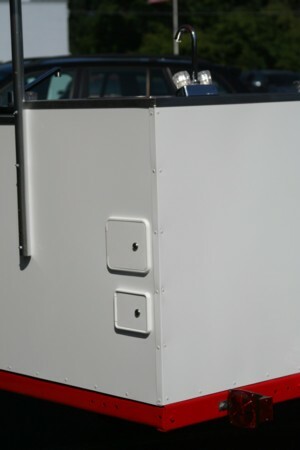 Powder-coated cart surround available in a rainbow of colors, stainless "look", or oxidized steel. 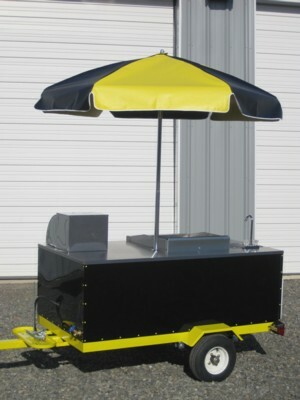 Many color options for fabric awning, price includes choice of two standard colors. 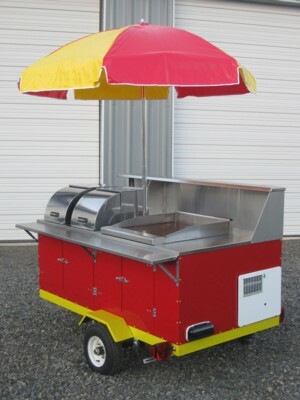 Carts pictured on this page may have add-on options not included in the starting price.